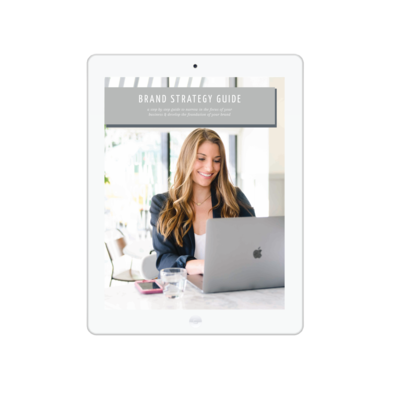 You’ve read the articles, asked your friends & listened to podcasts about branding, and all of them are telling you to invest in branding, but you just don’t understand how this converts to sales. 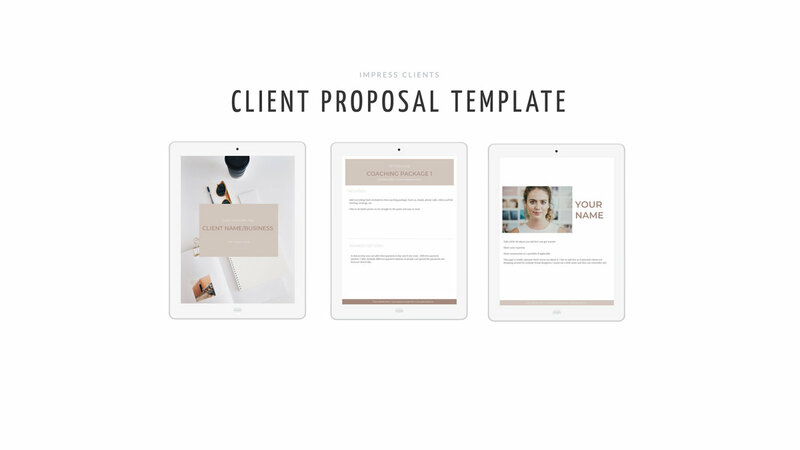 How does a custom logo, beautiful website and a color palette, actually get you clients? And, well, pay the bills? 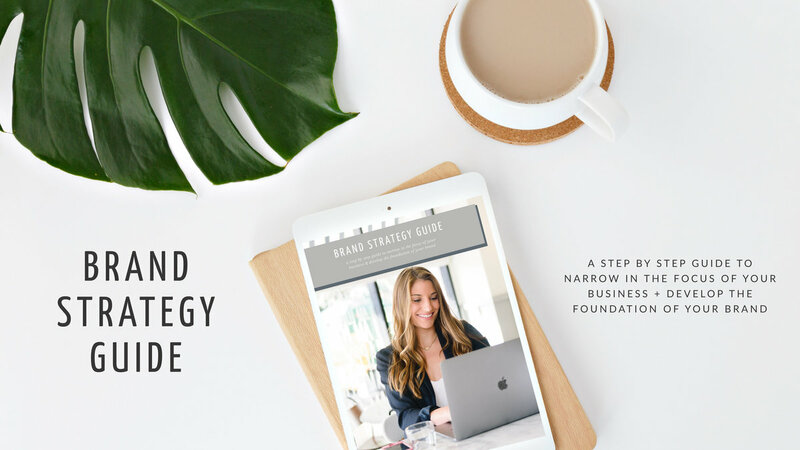 In this blog post I’m sharing how investing in branding captures your future clients, engages them in your business and then converts them to a loyal client. But first, what makes up a brand? 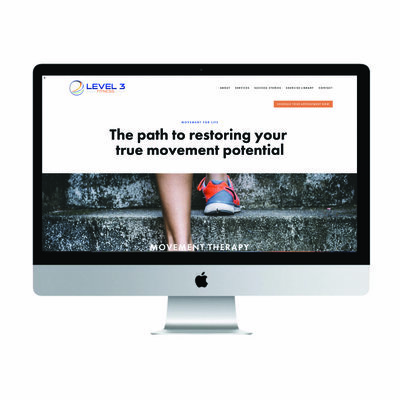 Initially, your logo and website are going to CAPTURE the attention of your future clients. 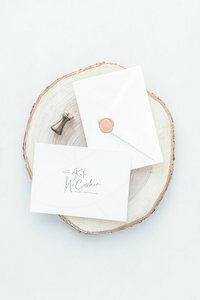 A custom brand mark looks professional and attracts, not only clients, but your ideal clients because you’ve put in the work and research to know what it is they connect with. 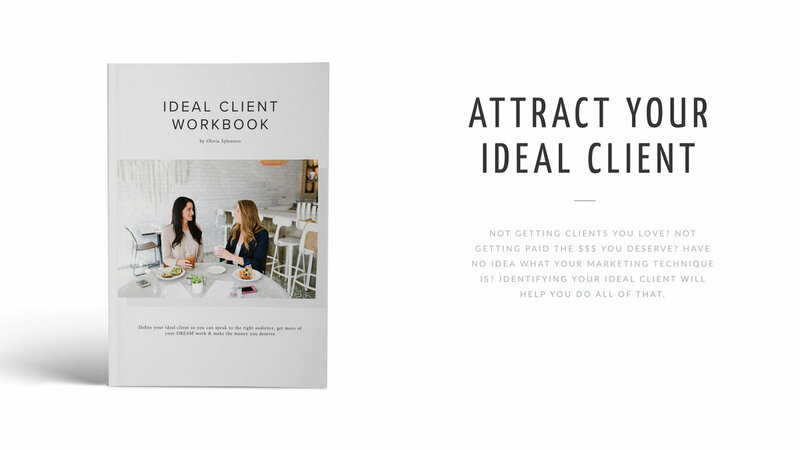 If you don’t know who you ideal client is, you can download the free ideal client workbook here. When someone goes to your website, you have about 5 seconds to capture their attention. 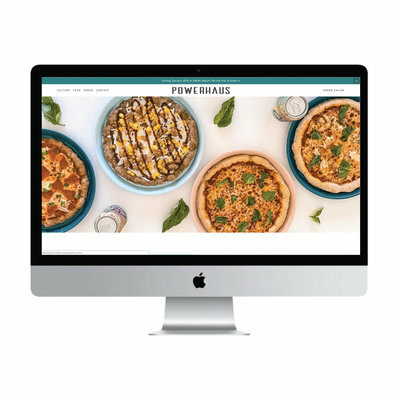 By creating strategic design and content, you are able to connect with your visitor quickly because you’ve customized your website to stand out amongst competitors. With a curated brand, you’re able to capture attention because it’s unique to you and your service. 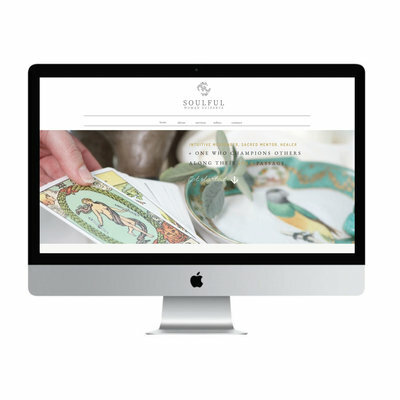 With a beautiful website that captures new customers past the first 5 seconds (phew! ), you now have the opportunity to ENGAGE them in your business. Behind your logo, website, fonts and color palette is your messaging, portfolio, social media portfolios & anything else you might share with your future clients (like a blog). Because your initial brand identity captured them, they now begin to engage with you on your relevant channels. This gives you an opportunity to get to know your future client on a more personal basis. With a consistent brand presence, you are constantly recognized above your competitors. For example, think of Lululemon. 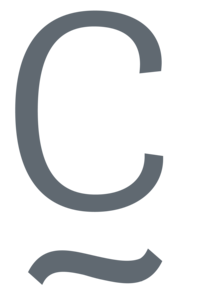 They have a logo that everyone recognizes, an informative website and their fonts and colors are the same across the board. Behind all of that, though, is their messaging. You know that if you want high quality yoga pants, you go to Lululemon. 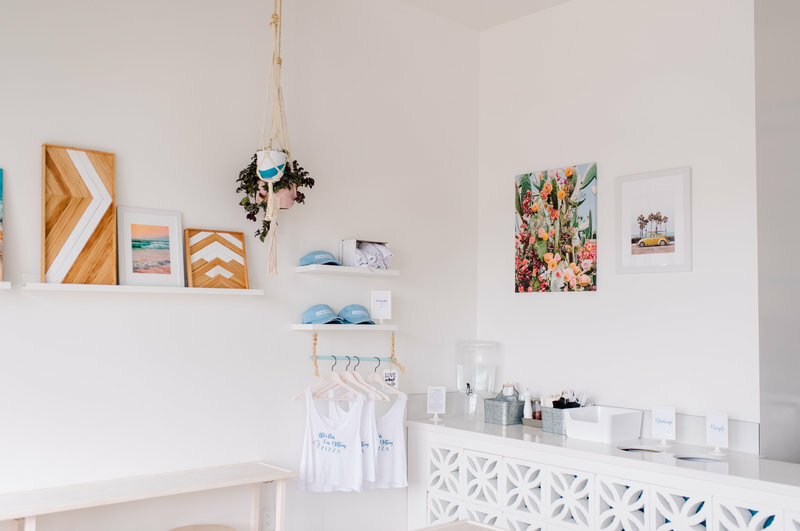 Their suttle “this is yoga” quotes, beautiful curated photos and social media presence, is what engages you to follow along with their brand. When hiring a brand designer, they help you bring every aspect of your brand together. Everything online for your business should be consistent with your messaging, brand marks, profile pictures and fonts. 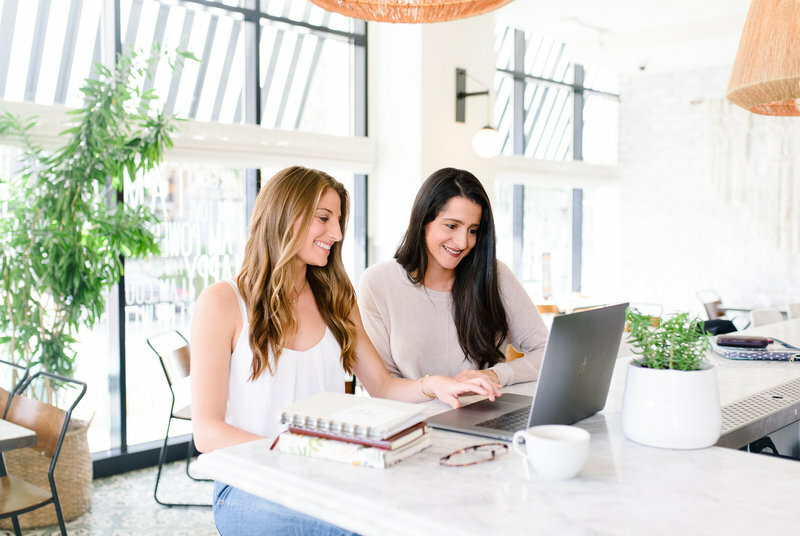 All of this together engages your future client that’s visiting you every day and gets them to start following along with your business (and you). Maybe they don’t immediately hire you, but you’ve engaged them with your brand and have made some sort of connection with them. For the next few days, weeks, months they’ll see your posts on social media, your blog posts or YouTube videos and follow along with your brand until they’re ready to hire you! The professionalism and loyalty you’ve projected through your brand both impresses and gains the trust of your future client, which eventually CONVERTS to business. Think about it, if you are about to invest some money on a new couch, you’ll go to the store, see a couch that captures your eye, you’ll go over and sit on it for a few minutes. After sitting on the couch for a few minutes you start to feel it out, think about where it could fit in your home and if it’s comfortable or not. Once you’re convinced, you buy the couch. This is the same process your future clients do while searching for someone in your field to hire for their business. They’ll initially engage with you from your logo and website and then the rest is history! Still not convinced it’s worth it to invest in branding? Let’s chat! I’d love to help you illuminate your impact through mindful design, storytelling and creative strategy.